Brighton are not too far behind Arsenal on our Trueform chart and have generally been strong at home in the Premier League this season. Only Tottenham and Chelsea have shaded narrow victories at Amex Stadium and we feel the Gunners are a level below those two teams on the road. Our first Brighton vs Arsenal prediction is 23/20 for Albion to avoid defeat. 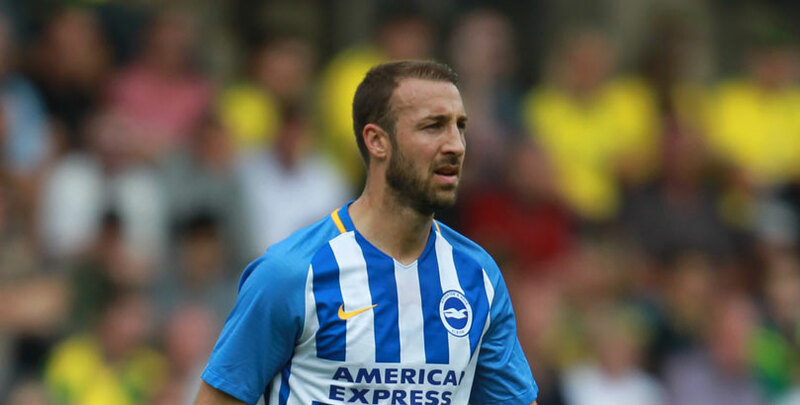 Brighton ultimately fell to a third straight defeat when going down 2-0 at Bournemouth, but Chris Hughton’s side were right in it until Lewis Dunk was dismissed. Asmir Begovic had to keep out efforts from Yves Bissouma, Jurgen Locadia and Lewis Dunk, so there were some encouraging signs. Seagulls keeper Mat Ryan commented: “We’ve been scoring a lot more goals this season, so I’m confident that if we can start tightening up defensively, the form will turn around. Hughton hopes the memories of last season’s 2-1 victory over Arsenal here, a crucial one in their successful survival bid, will inspire his side. Albion can take heart from having already beaten Manchester United, West Ham, Wolves and Leicester on home turf this term. Looking at the Brighton vs Arsenal odds, we feel 17/4 for them to add another notable scalp to that list is fair value. Last Brighton line-up: Ryan, Dunk, Balogun, Montoya, Bernardo, Bissouma, Gross, March, Propper, Locadia, Andone. Arsenal got back to winning ways following two defeats when Pierre-Emerick Aubameyang’s double laid the platform for a 3-1 triumph over Burnley. The Gabon forward could enjoy Christmas on top of the Golden Boot table, with 12 Premier League goals to his name. The Gunners are good to watch going forward, but they continue to look fragile at the back, especially on the road, with five goals conceded in this month’s two away games. Rob Holding (knee), Konstantinos Mavropanos (groin), Nacho Monreal (muscular) and Hector Bellerin (calf) are definitely out, while Shkodran Mustafi must shake off a hamstring issue. Let’s be bold by adding 29/4 for a home win and both teams to score to our Brighton vs Arsenal betting tips. Last Arsenal line-up: Leno, Papastathopoulos, Monreal, Kolasinac, Elneny, Ozil, Maitland-Niles, Guendouzi, Xhaka, Lacazette, Aubameyang.